Brad Moore is a PGA of America Life Member and has achieved Quarter Century Club status. He began his career in golf course management in 1977 as Head Golf Professional at Greenfield, Indiana Country Club, and he has served as Director of Golf at Shady Hills Golf Club in Marion, IN, Orchard Ridge Country Club in Fort Wayne, IN, and Grand Island Golf Club in Grand Rapids, MI. He also hosted a Golf Show on WBAT radio in Marion for 3 years and has appeared in numerous radio and TV commercials promoting these clubs and the game of golf. Brad has an extensive competitive playing resume, including Indiana Junior Champion, numerous Midwest Long Drive Championships, PGA tour events and Florida mini-tours, and has participated in many National and State Pro-Am Charity events throughout the United States. 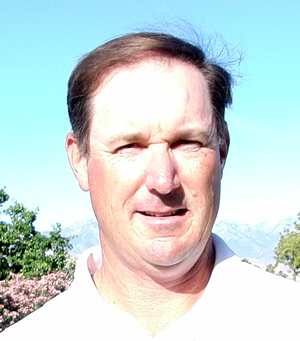 Brad joined the John Jacobs’ Golf School teaching staff in 2000, and has taught at various Jacobs’ Golf locations in Indiana, New York, Illinois, Pennsylvania, Nevada, and California. Since 2003, he has been Director of Instruction at Hillcrest Golf Club in Sun City West, Arizona. In addition to teaching students, Brad is also involved in recruiting new instructors and leads our instructor training program. Brent Smith began his professional golf career at Marriott’s Tan-Tar-A Resort in Missouri in 1991, serving as Assistant Golf Professional and Tournament Director before relocating in 1992 to hold the same positions at The Golf Club of Marco in Marco Island, Florida. Later that year, he joined the staff of John Jacobs’ Golf Schools and has traveled extensively helping to establish teaching sites in New Jersey, New York, Florida, Alabama, California, and Arizona. Brent has been the Director of Instruction for John Jacobs’ Golf Schools and Academies at Legend Trail in Scottsdale, Arizona, since 2004. Brent’s instructional articles have been featured in Golf Digest magazine and other publications, and he has appeared on various TV and radio golf instruction programs. In 2002, Brent was named by Golf Digest as one of the top 10 instructors in the state of Arizona and the top 100 in the country. Mike LaFond joined John Jacobs’ Golf Schools in 1980 and has over 200 hours of personal training directly from John Jacobs himself. 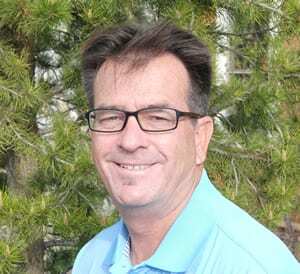 For most of the past 30 years he has been a lead instructor at various Jacobs’ Golf locations including The Greenbriar in White Sulfur Springs, West Virginia, The Club at Crested Butte in Crested Butte, Colorado, and Camelback Golf Club in Scottsdale, Arizona. 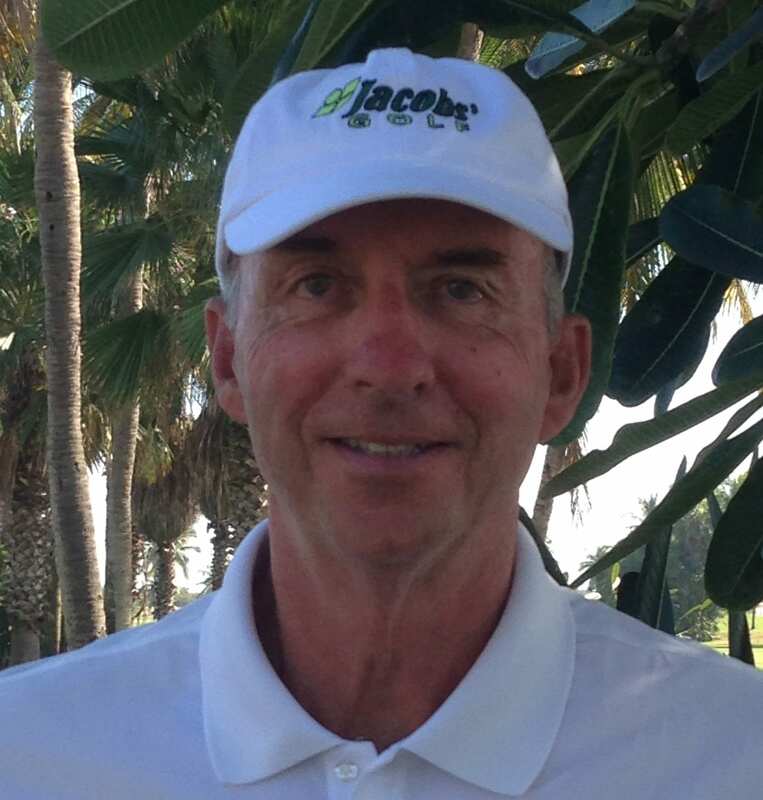 Mike was an integral part of the Jacobs’ Golf new instructor training staff for several years and is currently Director of Instruction for Jacobs’ Golf at Orange Tree Country Club in Scottsdale, Arizona. Mike has also done multiple radio interviews and television appearances, and had numerous newspaper and magazine articles published, including articles in Golf Digest Magazine. At one time he was voted among the top 3 golf instructors in West Virginia. Jon Stanley is a 20 year member of the PGA of America. He started his time as a Golf Professional as a Caddy Master, and has worked his way through the ranks of Assistant Professional, Head Professional, and Director of Instruction, all the while maintaining a very rewarding playing career. Career wins include the 1988 Kentucky PGA Assistant Professional Championship, 1991 Maryland State Open, and the 2011 Southwest PGA Championship. Other accomplishments include qualifying for 6 Professional National Championships, 4 National Assistant Professional Championships, and 4 Senior Professional National Championships, and being part of 3 SWPGA Robinson Cup Teams and 10 Goldwater Cup Teams. Jon qualified for the 2009 United States Senior Open, and was Senior Player of the Year in the Southwest PGA for 2008 and 2010. Jon began to concentrate on teaching in 1998 when he became a Director of Instruction for the American Golf Learning Centers which evolved into the Nike Golf Learning Centers. 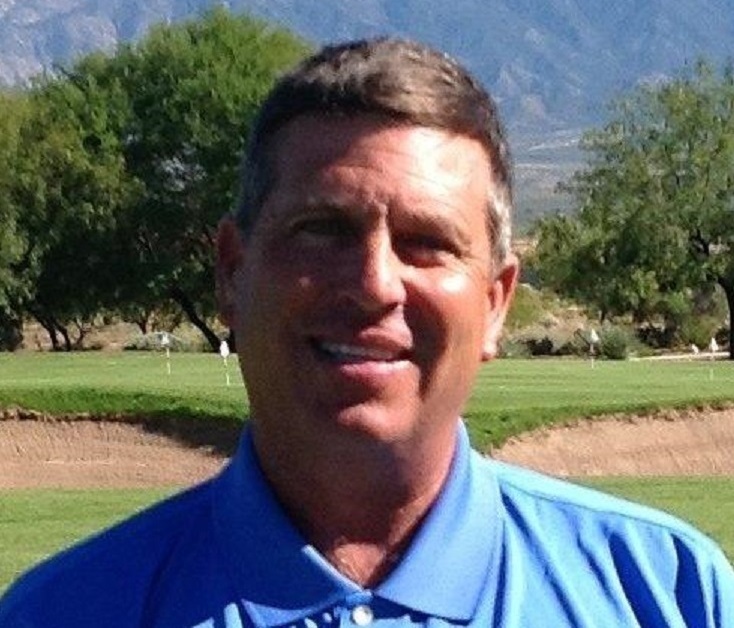 He has served as Director of Instruction at Foothills Golf Club and Stonecreek Golf Club in Phoenix, Arizona, and Kokopelli Golf Club in Gilbert, Arizona. Jon became a part of the John Jacobs’ team in 2009 and has taught schools and/or private lessons at ALL of our current Phoenix Metro locations and is currently the Director of Instruction at Red Mountain Ranch Country Club in Mesa, Arizona. San Diego native Matt Stottern has had a life-long love for golf. After playing success at the junior and high school levels, he also excelled in college. Matt was team captain and an All-American at UC-San Diego where he earned a BA in Psychology. A career in golf was a logical next step. Matt is an 18-year member of the PGA and spent 12 years as head golf professional at private clubs in Arizona, Utah, and Idaho. He also spent 6 seasons coaching college golf and 6 seasons at Nike Junior Camps. Matt now shares his love for the game with students of all ages as an instructor for John Jacobs’ Golf Schools. He spends most of his time at Orange Tree Golf Club in Scottsdale with schools and private lessons for students of all skill levels. He spends the summer months as the Director of Instruction at the John Jacobs’ Golf School at Peninsula State Park Golf Course in Door County, Wisconsin. Bob first joined the staff of John Jacobs’ Golf Schools in 1980 and has been the Head Instructor at Chardonnay Golf Club in Napa Valley, California, and Sanctuary Golf Course in Scottsdale, Arizona. Every summer, Bob leaves us and travels back to Illinois where he teaches at Old Orchard Country Club, Knollwood Club, and Lake Shore Golf Club in the Chicago area. During the summer, he is currently the Director of Instruction and course supervisor at the Orchard Valley Golf Club in Aurora, Illinois. While in Arizona from October through April, Bob teaches at Legend Trail Golf Club in Scottsdale, Arizona. Bob Augustine is a Class A Life Member of the PGA of America. He is a former PGA Tour member who also played on the Australian, New Zealand and Asian Tour, as well as some events on the European tour. Bob has won the Arizona Open, the Colorado PGA, the Illinois PGA Senior Match Place Championship and the Illinois Senior Masters Championship. Through his long playing career, he has 21 hole-in-one’s to his credit. Jay is a Graduate of the Ferris State University’s Professional Golf Management Program, with a B.S. Degree in Marketing, 1991. He earned his Class A PGA Membership status in 1993 working for the Marriott Resort’s Golf Division at Marriott’s Camelback Golf Club in Scottsdale, Arizona and at the Desert Springs Marriott Resort in Palm Desert, California. Jay has worked at Skyland Resort & Golf Club in Crested Butte, Colorado and Katke Golf Course in Big Rapids, Michigan and several golf facilities in Arizona including: Scottsdale Country Club, The Wigwam Resort & Golf Club, Pinewood Country Club, Sundance Golf Course, Orange Tree Golf Club, and the 500 Golf Club. 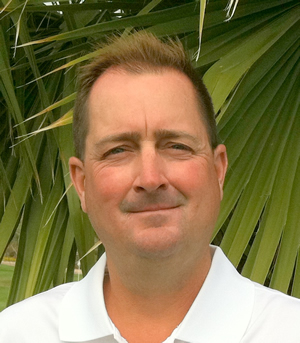 Jay served as a John Jacobs’ Golf Schools instructor from 1994-1997 at various JJGS locations. He was the Director of Instruction at the 500 Golf Club in Phoenix, Arizona from 1997-2000 and worked for PING from 2000-2009. He also worked for In Celebration of Golf Management as an assistant Golf Professional and Director of Instruction from 2009-2010. After a short sabbatical from the golf business, Jay rejoined the Jacobs’ Golf team in 2016. Kathy Padgett is an LPGA Class A teaching professional with over 30 years of teaching experience. She graduated from the University of Arizona in 1980 with a Bachelor of Arts degree and played for the Lady Wildcats golf team from 1978-1980. After a brief time playing professional golf, Kathy has devoted her life to teaching the game she loves to players of all skill levels. She has run her own golf academy in Florida and has also developed her skills working with other highly acclaimed teaching academies, including the PGA Tour Academy, Rick Smith Golf Academy, and Tiburon Golf Resort. She has also spent time as a Program Director and Coach for the First Tee Program, and is passionate about teaching the game to junior golfers and helping them achieve the best of their ability. Kathy has recently relocated to Arizona and we are pleased to add her to our teaching staff at Orange Tree. She will be involved in our junior golf program and will be offering clinics for lady golfers, and she is available for private lessons for golfers of all ages and skill levels. Chad Rush is one of the newer members of our teaching staff, and part of the next generation of Jacobs’ Golf instructors. Chad grew up in Colorado and his passion for the game of golf lead him to play for three years on the Battle Mountain High School Golf Team. Shortly after high school he was accepted to the teaching and golf management program at The Golf Academy of America, where he graduated in 2006. He is also a member of the PGA of America, currently as a Level 2 PGA Apprentice. Chad has taught at various clubs (mostly in Colorado) since that time. 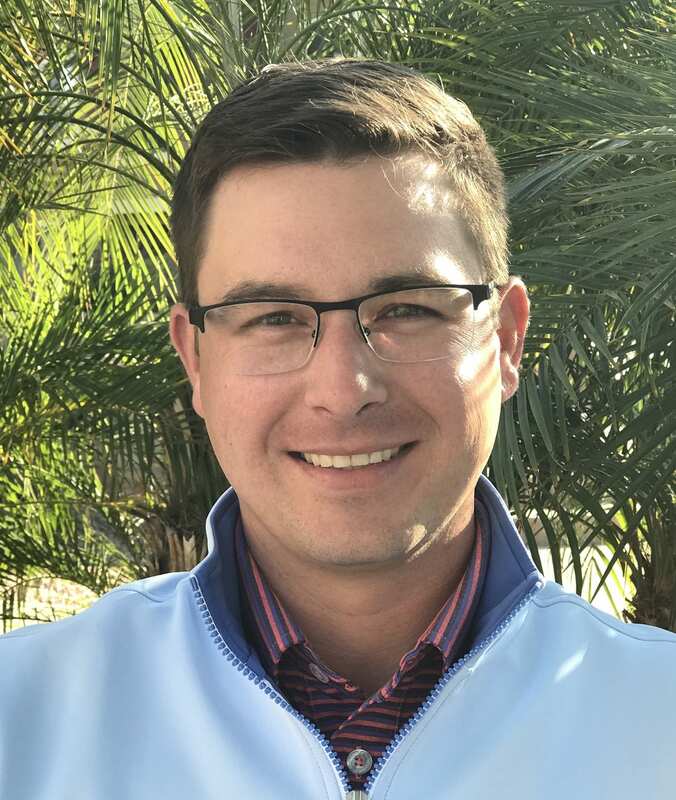 He recently moved to Arizona and joined the staff at Legend Trail Golf Club, where he has worked with and learned from two of our more experienced Jacobs’ instructor. We are pleased to add Chad, and his talent and passion for the game, to our teaching staff. Mark was a lead instructor for the John Jacobs’ Schools from 1998 to 2003 before moving to Lakewood, Colorado with his wife Pamela. Having taught with The Mike McGetrick Academy for 3 years, he then joined the ESPN 3 Club Tour in association with Jim Flick and Hank Haney and their staff members to travel for 6 years around the country doing clinics and schools. When Mark was with John Jacobs, he traveled to China to do schools with John himself. 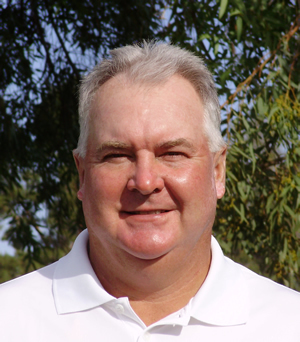 With his over 24 years experience Mark has helped thousands of golfers worldwide. He uses the set of principles instilled in him by Mr. John Jacobs. Mark teaches the golf schools at Royal Links Golf Club in Las Vegas, Nevada. When he’s not teaching in Las Vegas, he also teaches golf schools and private lessons at all of our locations in the Phoenix Metro area if they are booked to capacity and need another instructor to accommodate the student-teacher ratio. Jon Vayre has an extensive playing career, participating in numerous Ben Hogan, Nike Tour, and US Open Qualifying Events, and Canadian Tour Events. He has won Pro-Am Golf Tournaments in California, Nevada, Arizona, Virginia, Michigan, and Wyoming. Before he began his playing career, he earned degrees in Business Administration and in Professional Golf Management from Ferris State University in Michigan in 1987. 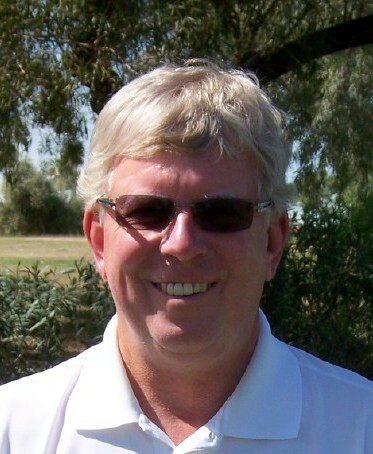 Jon began teaching regularly in 1998 at Lawrence Links Golf Club near Sacramento, CA, and since 2002 he has been the Director of Instruction at various golf courses in Southern Arizona, including Tubac Golf Resort in Tubac, Challenge of Santa Rita Golf Club near Tucson, San Ignacio Golf Club, Canoa Hills Golf Club, and most recently at Torres Blancas Golf Club, all in Green Valley. 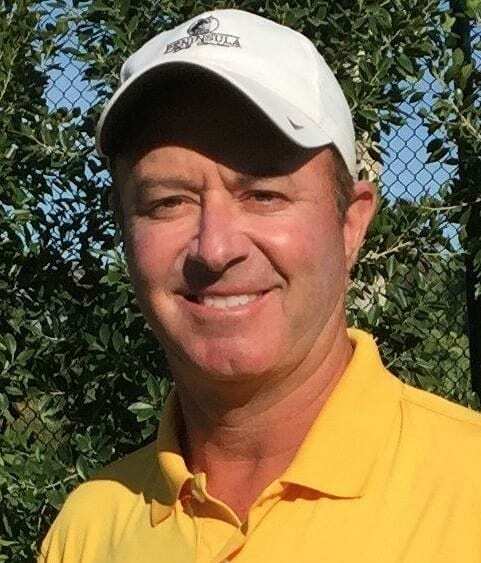 Jon brings his extensive experience teaching golf to Canoa Ranch Golf Club in Green Valley, where he teaches golf schools and private lessons to golfers of all ages and skill levels. Eddie Jones spent over 30 years as a club pro at various locations in North Carolina and Virginia, before joining the Jacobs’ Golf teaching staff in 1997. He is a PGA member and has had an article on The Golf Swing published in Golf Digest Magazine. In nearly 20 years with Jacobs’ Golf, Eddie has taught at 16 different locations, including two in Canada and one in Jakarta, Indonesia. He was Director of Instruction at Indian Palms Country Club in Indio, CA, for 10 years before serving as Co-Director of Instructor at The Golf Club at La Quinta in La Quinta, CA. 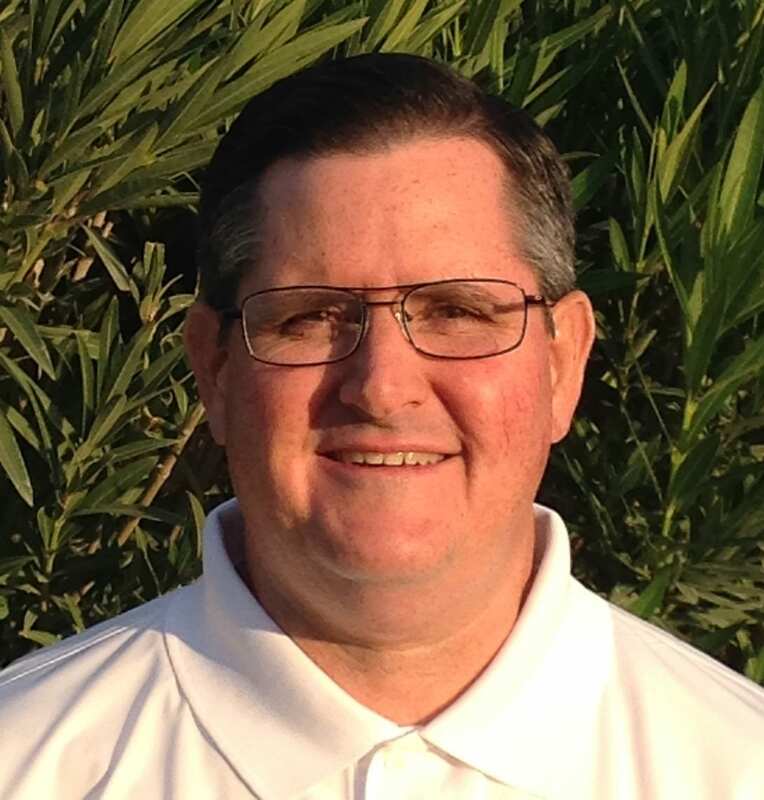 Eddie is currently the Co-Director of Instruction at The Golf Club at Terra Lago in Indio, CA. 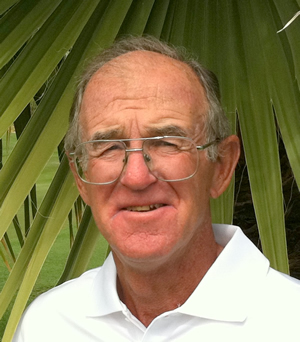 Bob Haas has been a golf instructor for John Jacobs’ Golf Schools since 1987. He played golf at Southern Utah University while receiving a degree in Business Administration, and played professional golf on the Dakotas Tour and the Prairie Tour. Bob has most recently been Co-Director of Instruction at The Golf Club at La Quinta in La Quinta, CA, and prior to that was the Director of Instruction at Desert Falls Country Club in Palm Desert, CA. He has also previously been a lead instructor at various Jacobs’ Golf locations including Poppy Hills Golf Course in Pebble Beach, CA. 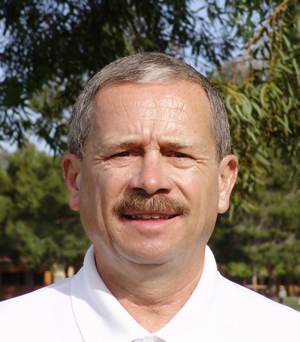 Bob is currently the Co-Director of Instruction at The Golf Club at Terra Lago in Indio, CA. 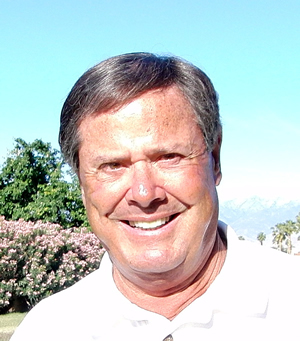 Kim Anders has been a Golf Professional for more than 35 years, and he is a life Member of the PGA of America. 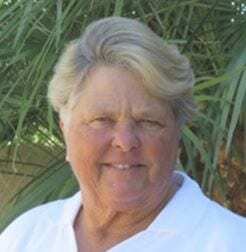 Kim was the Head Professional at the Pole Creek Golf Course in Winter Park, Colorado for 21 years, during which time the golf course and golf operations received numerous State and National awards. Kim’s search for a warmer climate brought him to Mazatlan, Mexico and the position of Director of Golf @ Estrella del Mar Golf & Beach Resort with its Robert Trent Jones Jr ocean-side course. Among other accomplishments during his 10 years there, he initiated talks with the Canadian Tour to hold events in Mazatlan, and hosted events from that tour and other professional tours as well. Kim has worked with players from the PGA Senior Tour, LPGA Tour, and various other Tours. He started the golf program with the National Sports Center for the Disabled and worked with more than 50 participants with challenges ranging from amputations to traumatic brain injury. He was the Technical Coach for the Mexican Golf Federation (Mexico’s USGA) junior teams, helping the boys and girls national teams to 2nd place finishes in the World Junior Team Championship in Japan.